Myth or Fact: Is a Heavy Backpack Bad for You? With the start of the school year, we’re often asked: “is carrying a heavy backpack bad for me?” While there are a lot of variables that go into answering that question, one thing we can say for sure is that carrying an excessively heavy bag, backpack, or rucksack can cause compression on your brachial plexus (the network of nerves running down the front of your shoulder). This condition is sometimes known as backpack palsy, rucksack palsy or rucksack paralysis and is a condition caused by carrying heavy backpacks. 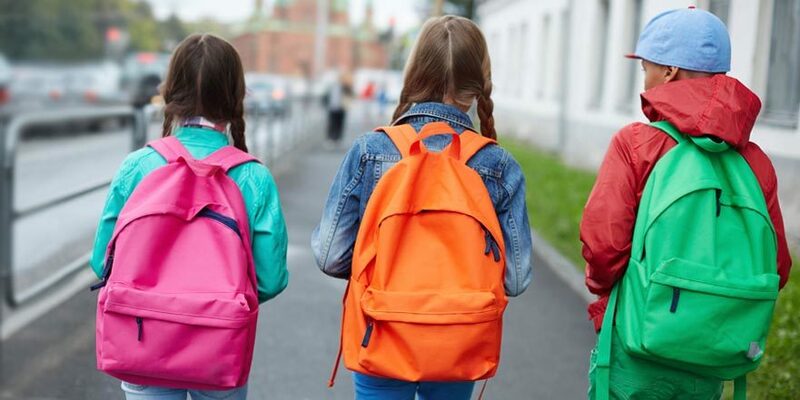 If you or your children frequently wear a very heavy backpack and are experiencing weakness or pain in the shoulders, arms, forearms or hands, you may have this condition. Today we’ll discuss symptoms, causes, and treatments. *A doctor referral may be required to access your third party insurance.